Abundant life was a divine initiative at Creation that continues through redemption (John 10:10). In Him, all have access to the eternal gift. It is not reasonable to believe that abundant life could be the product of distorted humanity. The first representatives of the human race had the responsibility to “take care of” and preserve an abundant life. But they failed. In Christ, a new opportunity exists to reconnect to the original design (1 Peter 1:18, 19). 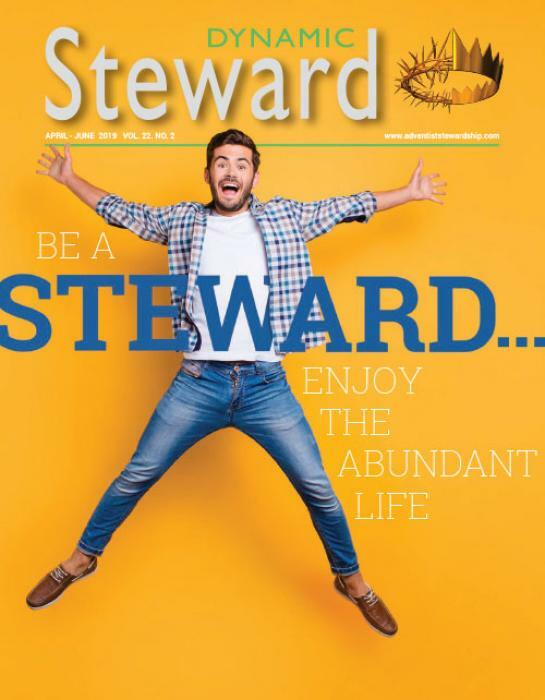 Be a steward … enjoy abundant life! The contributors to this issue of the magazine explore various facets of life management, important for life pursuers. “The Journey,” our children’s story, is in line with our theme. Enjoy every piece of your magazine, and your feedback is most welcomed.